How does your district stack up on student engagement? Ask any educator—they’ll tell you that student engagement is vital to student success in schools. But too many schools struggle to accurately quantify student engagement and to measure their ability to keep students invested in their learning. That’s according to Sachi Takahashi-Rial of Youth Truth, a nonprofit organization dedicated to measuring student and stakeholder engagement in schools through large-scale national surveys. In a recent article in Getting Smart, Takahashi-Rial outlines the findings of the group’s most recent five-year survey of more than 230,000 students in grades 3-12. The bottom line: The majority of students feel engaged in school, but educators and administrators can do a lot more to make school enjoyable. In the Youth Truth survey, 78 percent of participating elementary students, 59 percent of participating middle schoolers, and 60 percent of participating high schoolers say they are engaged in school. A majority of students also report being proud of their work. 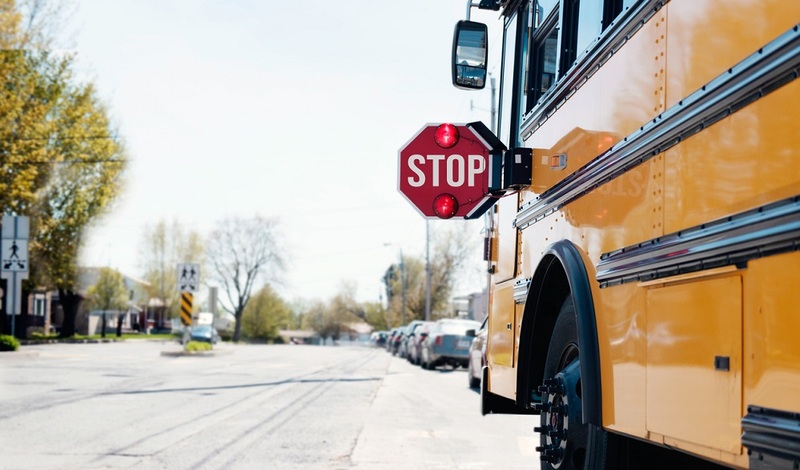 But, more than half of surveyed students don’t see the connection between what they’re learning in school and the real world, and only half of sixth to 12th graders say they actually enjoy attending school. Work by groups like Youth Truth illustrate how important it is for school districts to measure and understand student engagement in their schools. 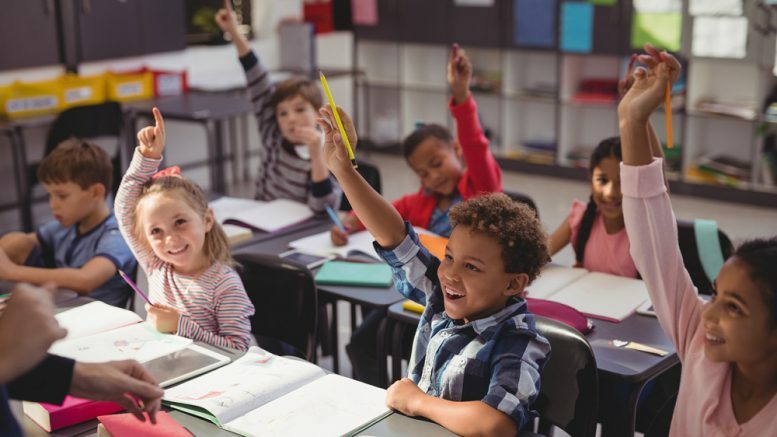 But districts don’t have to wait for large-scale studies like this to get important data on student engagement in their districts or in similar districts. 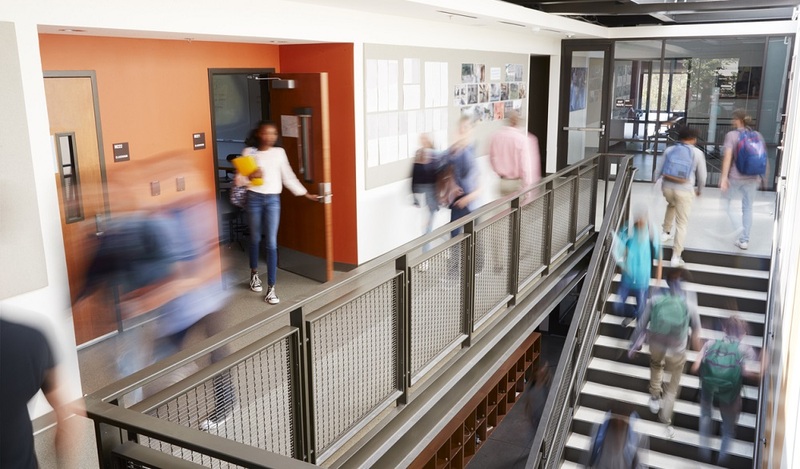 Since 2011, K12 Insight’s research-backed Student Engagement Survey has helped school districts across the country quantify their students’ engagement. Districts of all sizes have used this valid and reliable survey to better understand their students’ experiences and identify meaningful actions they can take to improve engagement in their schools. The survey instrument is built on two interconnected constructs of engagement: cognitive and social and emotional. Cognitive engagement—students’ mental engagement in academic tasks—is measured through 16 questions on four topics, and social and emotional engagement—the process through which students effectively understand and manage emotions—is measured through 42 questions on eight topics. 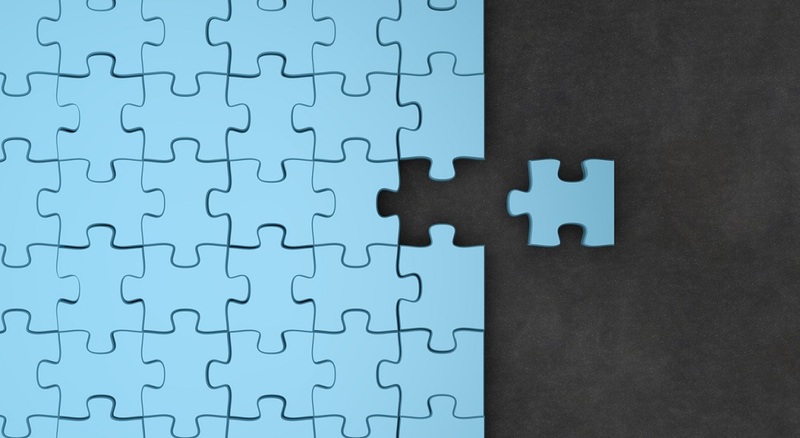 Taken together, these items give school districts a comprehensive picture of how connected their students are to their schools and their studies. Demographic information, such as grade bands, gender, race or ethnicity, and participation in free and reduced-price meal programs, enables school leaders to evaluate the results for different student groups―giving them deeper insights into their district’s strengths and opportunities. K12 Insight’s work on behalf of school districts doesn’t end with student engagement. 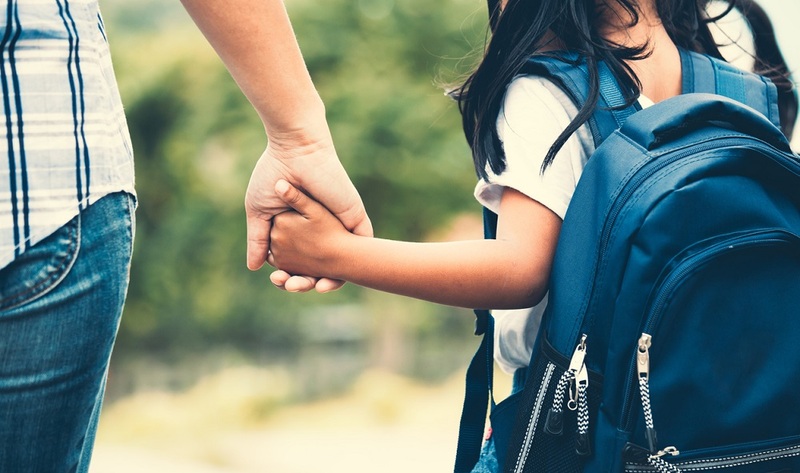 To learn how our solutions align with the national conversation on public education, check out our list of critical issues or contact us for a free survey consult. We love talking about this stuff. Be the first to comment on "How does your district stack up on student engagement?"